Perspective | Hindi GECs switch from Mythology to History; Will this work ? It has been rightly said that excess of anything can be bad in the long run. The same goes for entertainment. Today we consume entertainment through mobiles, films, internet , television, Youtube etc. 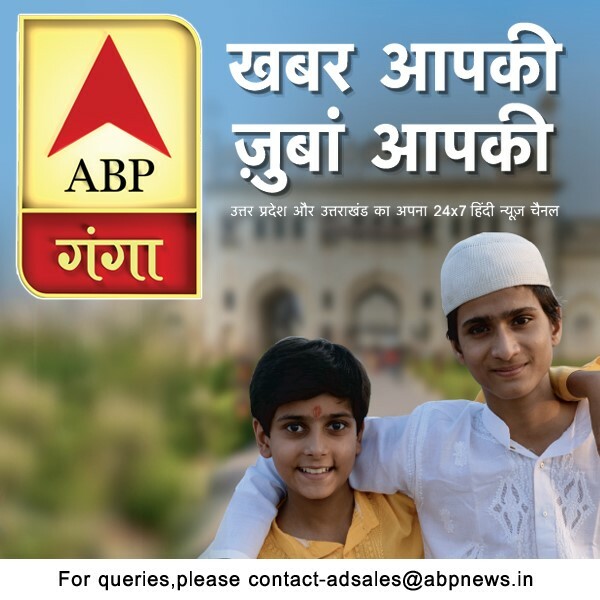 With audiences constantly on the look out for something new on television, Indian television too is on an experimental spree to keep their audiences engaged and entertained in order to avoid a fatigue level in their shows. In our earlier stories Adgully shared the kind of genre television industry is focusing upon and how they are exploring new concepts for their shows, but today we will learn the reason for the shift in focus from mythological shows on television. It has been seen that Devon Ke Dev- Mahadev on Life OK has definitely made waves and worked well for the channel . Subtle nuances and elements which were added to the show created a sense of awe in audiences. Also being informative the show picked up amazingly well which cannot be said of all mythological offerings on television, a case in point being serial Ramayan on Zee TV which failed to create a similar impact. Thus with a fatigue level too building up broadcasters have been looking for new avenues and the latest has been the historical genre or period drama. Here too the aim is to be informative and tell stories which audiences may be unaware of. Earlier when mythological shows made a comeback industry experts were of the view that such shows will generate the viewers interest after a slew of tear jerking soaps and reality shows. When Ramayana on NDTV Imagine opened to a TVR of 1.5 in its opening week it was hardly a threat to the other soaps that garnered a rating of 5+. But it was the channels positioning of the show on prime time that contributed to its popularity on the small screen thus grabbing eyeballs. To understand the reason behind aggressively focusing on mythology and now of late on the history genre and the kind of opportunities these genres present for broadcasters today, Adgully spoke to industry experts. Decades ago the balance tilted more in favour of mythological and less towards historical shows. 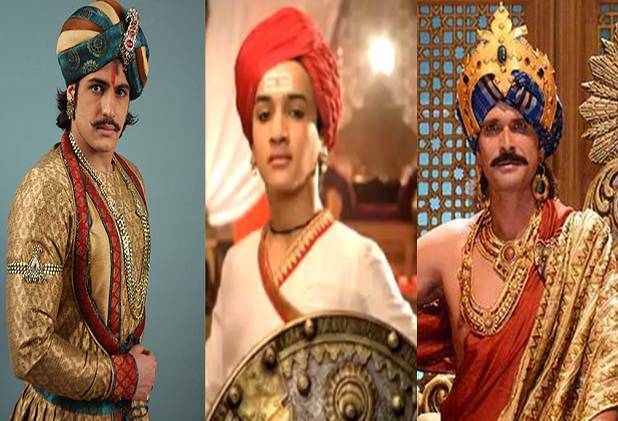 Now we see a revival of the same with Ramayan on Zee TV, Mahadev on Life Ok , but also a surge in historical shows such as Prithviraj Chauhan on Star Plus , Jhansi Ki Rani and Jodha Akbar on Zee TV and the latest offering Maharana Pratap which premiered on Sony (27th May 2013) recorded 1.5 TVR in the opening week. .
Over a period of time after exploring and experiencing the mythological genre are channels now making a shift towards the historical genre? Is this shift from mythological to history just a another wave to engage with viewers or is it the need of the hour with a fatigue level for the former setting in . To learn more of their views on this we spoke to industry experts Gaurav Seth, Senior Vice President, Sony Entertainment Television, Nikhil Madhok, Vice President - Marketing, Star Plus, Ajit Thakur, General Manager, Life OK and Anirudh Pathak, Writer and Creative Head, Life Ok and Ajay Bhalwankar ,Head-Content, ZEEL who shared their respective views with us. “If we look at television, this space for mythological and historical concepts has always existed. Five years ago too we had such shows and even presently we have shows of these genres on television. I feel mythological/historical space has always been there, it is just that people have programmed around it,” said Nikhil Madhok. “If the story has the potential to create a bond between viewers and the show, be it mythological or historical show, the show will work,” assures Ajit Thakur. Industry experts are also of the opinion that it is not only the story which is responsible for the popularity of a show but also the cast and good production which have an equally important part to play in order for shows to become a hit with audiences. “In past there were shows which did well but few of them went off air soon not because of bad story but because of poor production, research and casting. As history is a subject which has been explored by channels, they should take it seriously since it is a delicate subject which needs right production, casting and thorough research. A share of credit for Mahadev goes to Mohit Raina who has carried the character of Shiva accurately,” said Pathak. “For Zee TV, historical shows have worked brilliantly. Since the last five years we have been doing historical and are looking to continue it. But engaging the audience for your show with the right characters is really important,” added Bhalwankar. “I feel mythological show Mahadev on Life OK, got maximum attention because in the last 4-5 years there has been no show on television that captured public’s imagination the way Mahadev did. But yes the proposition has always been there in India for mythology as well as for historical shows. Ramayan and Mahabharat are epicz which have been part of our culture and is always going to exist. But with regard to other mythological show it’s about having the right kind of execution. As India progresses further I feel we should take our culture with us and never forget it, it’s a good way to keep the new generation in touch with our culture,” said Madhok. Going by the various views shared by the industry experts we believe that both the genres have strong roots in India and either cannot be neglected. The time is now ripe to explore mythology and history in a right way with the right content and right casting. History and Mythology have always been a part of our lives and through the medium television it will continue to do so.